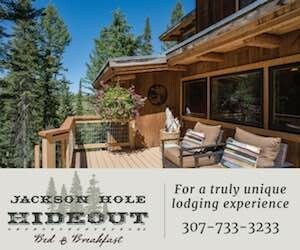 You'll find excellent value lodging in one of the many Grand Teton Wyoming Motels. 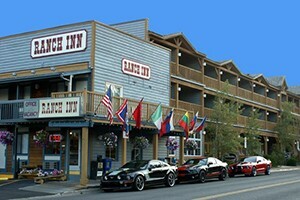 Discover well known national chains or a locally owned Grand Teton Wyoming Motel. 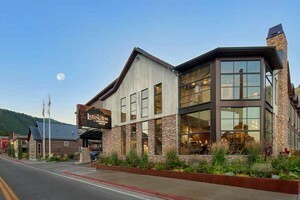 Whatever your choice, motels are an ideal lodging option for budget and family vacations to Grand Teton National Park. The Lexington at JH - Short Walk to Town Square! We provide the most value for your lodging investment including free hot breakfast, airport shuttle, indoor pool & hot tub, upscale furnishings, town bus stop and much more. 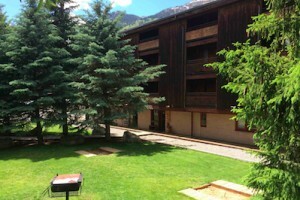 A comfortable family-run motel in Dubois, Wyoming, at the heart of Wind River Country. Enjoy our cozy room, great views and nightly fires.